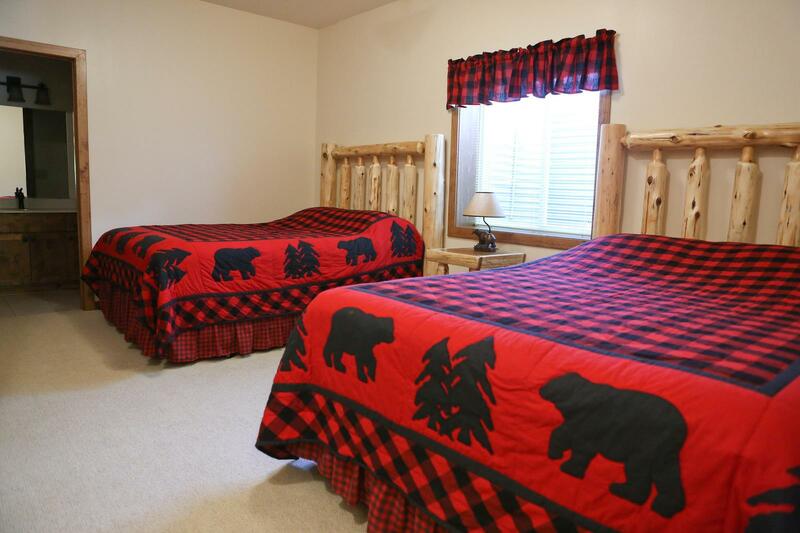 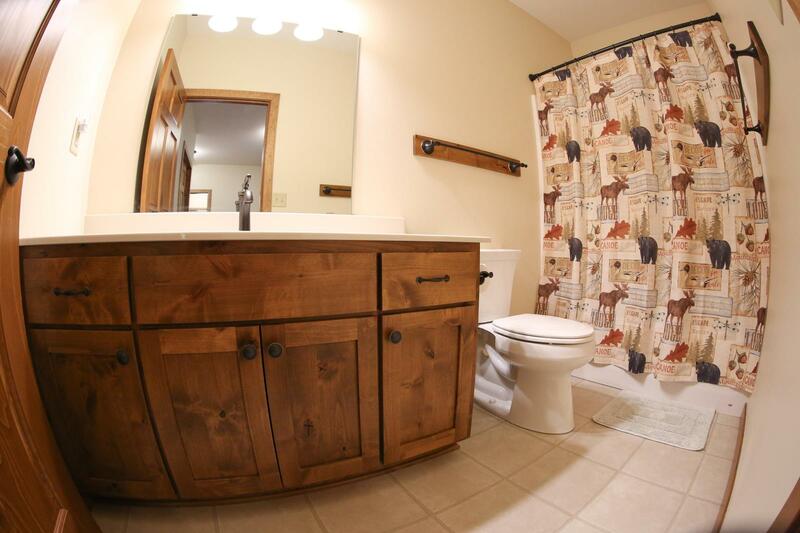 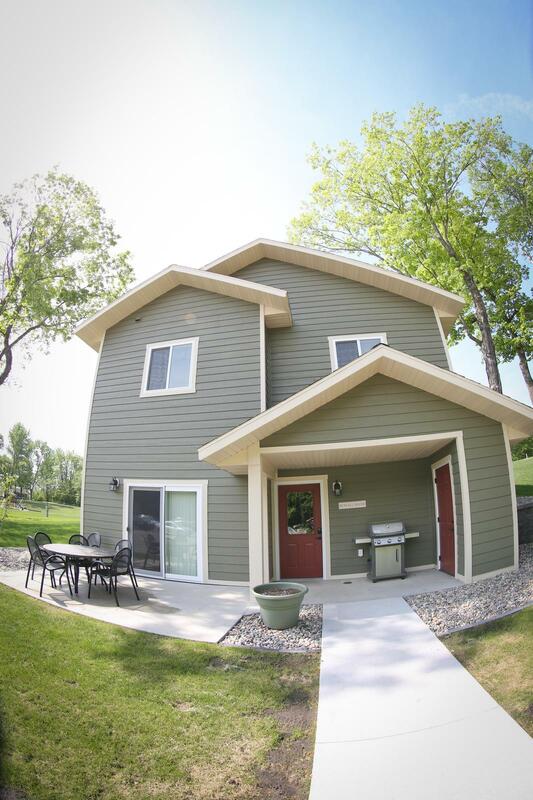 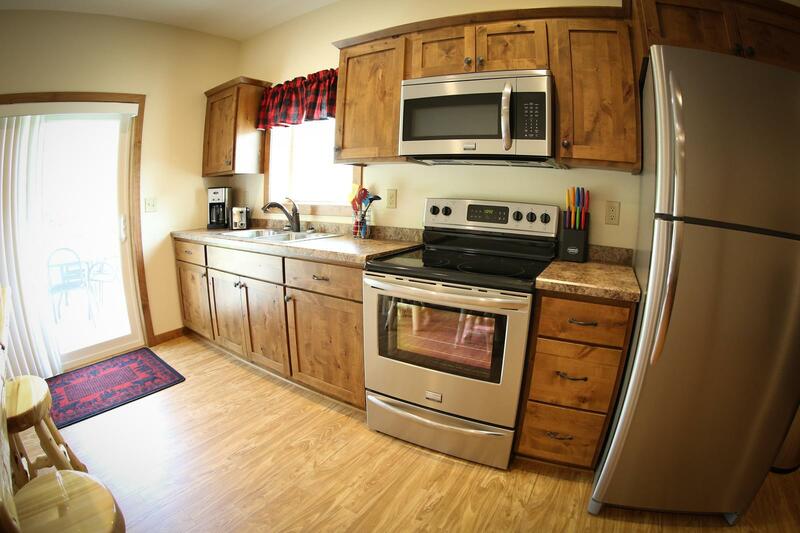 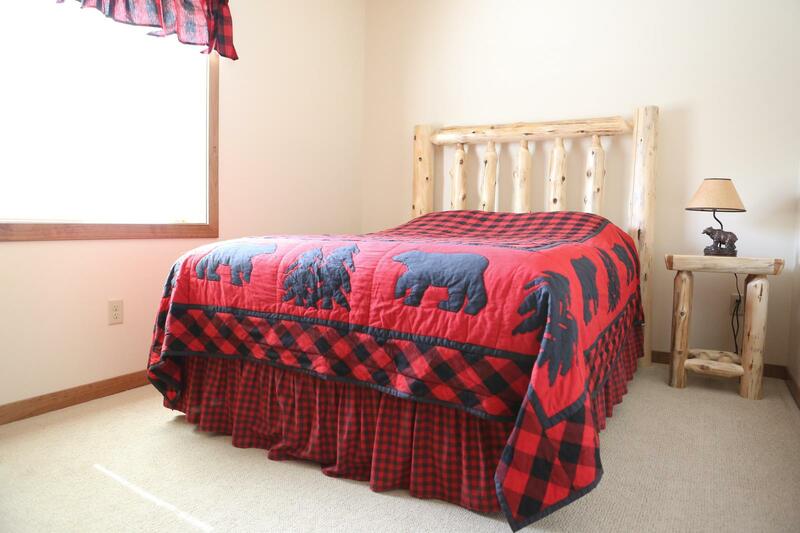 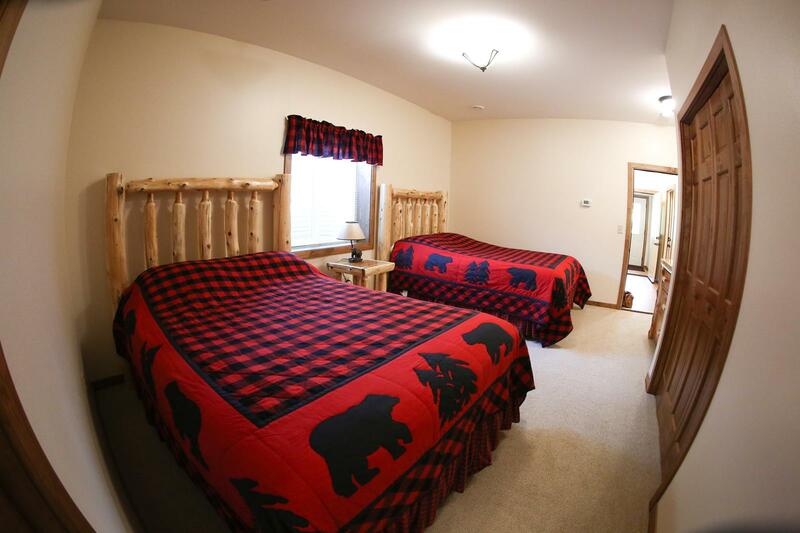 This beautiful vacation home is located conveniently near the lodge, playground and pavillion. 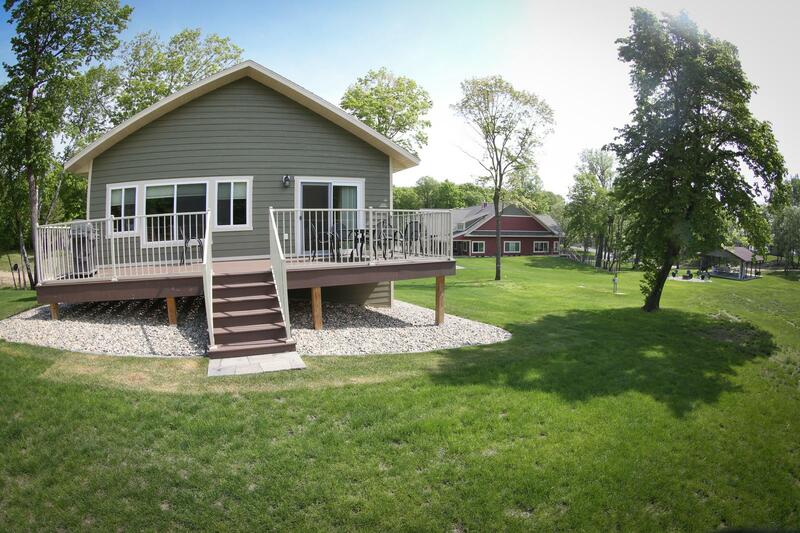 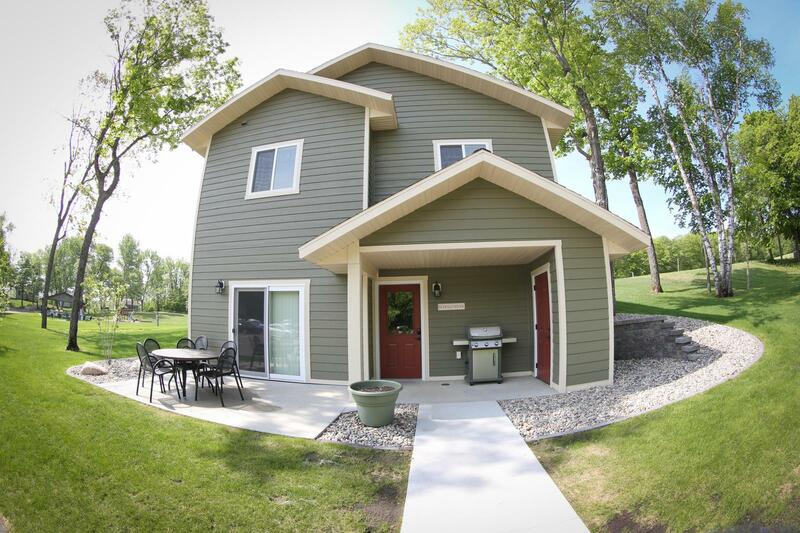 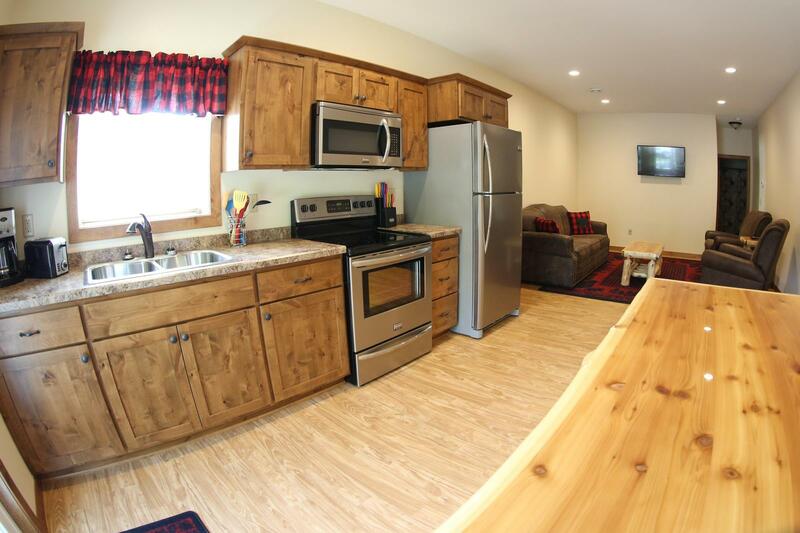 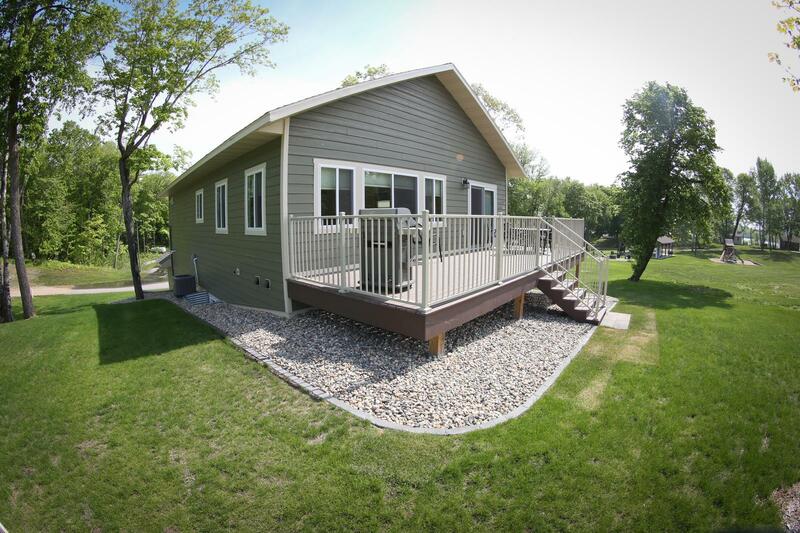 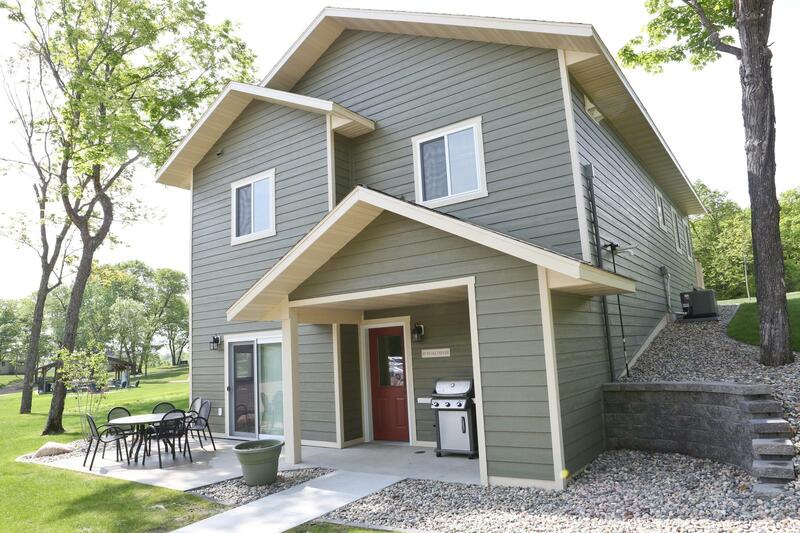 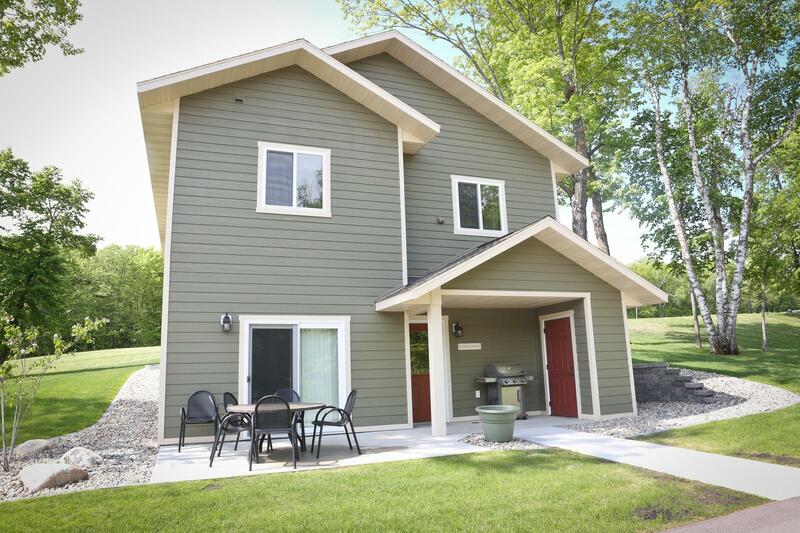 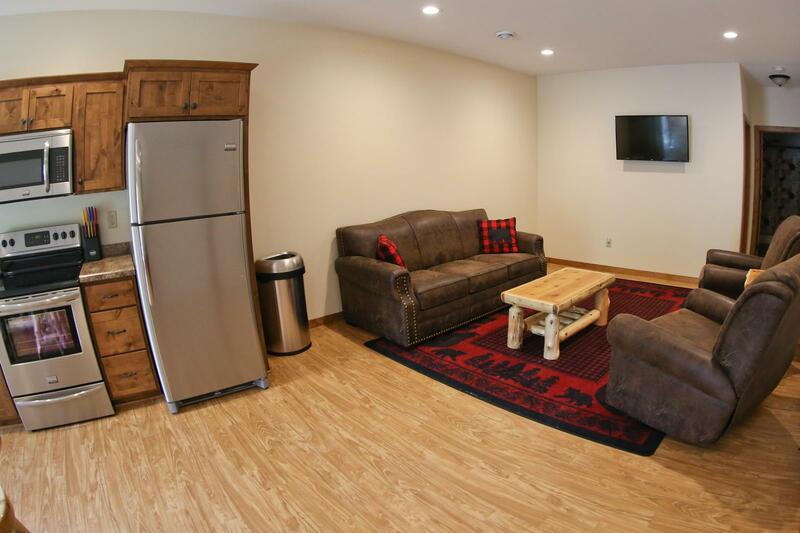 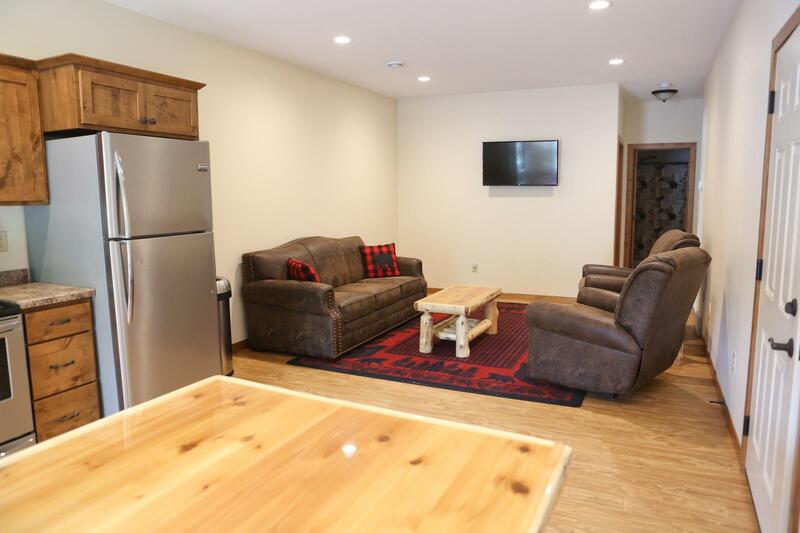 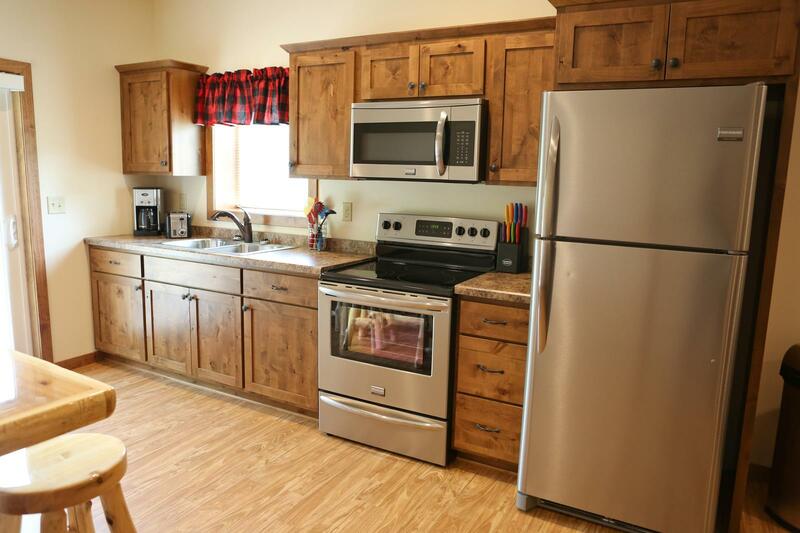 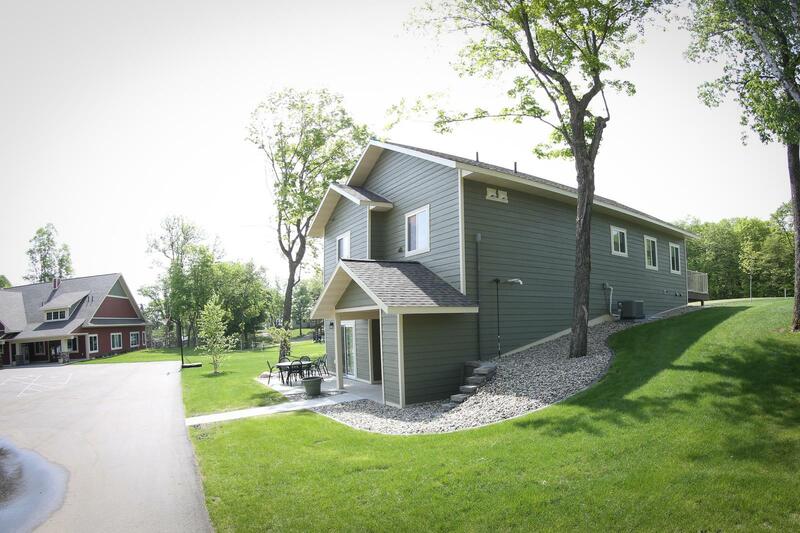 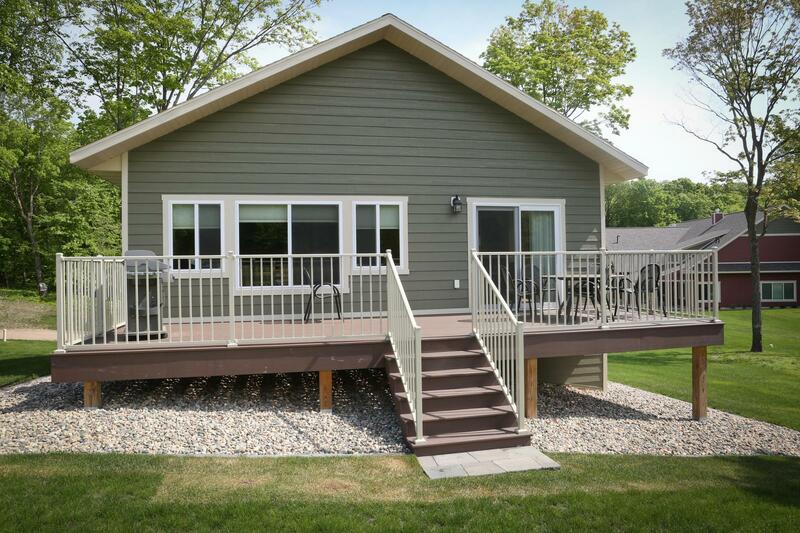 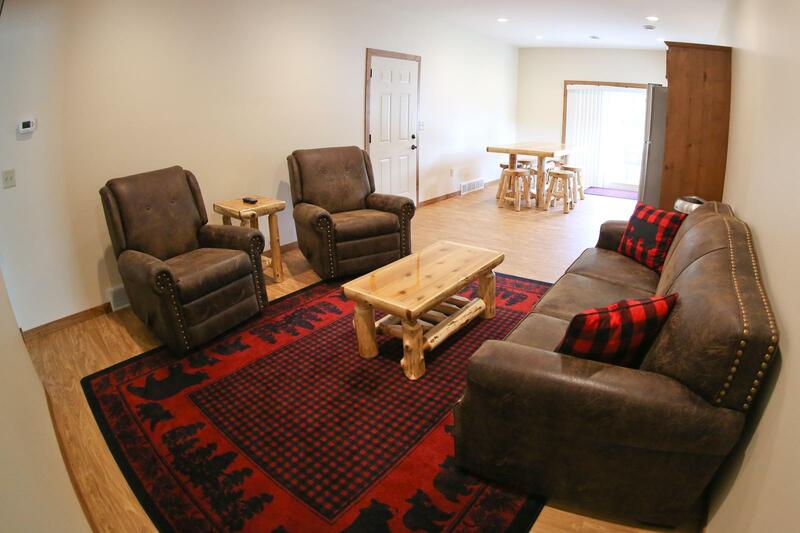 The lake home has been designed to reflect the rustic charm of Minnesota's family resorts while maintaining all of the moden features that today’s families desire – a large table for gathering, spacious bedrooms, stainless steel appliances, flat screen televisions, and high speed internet. 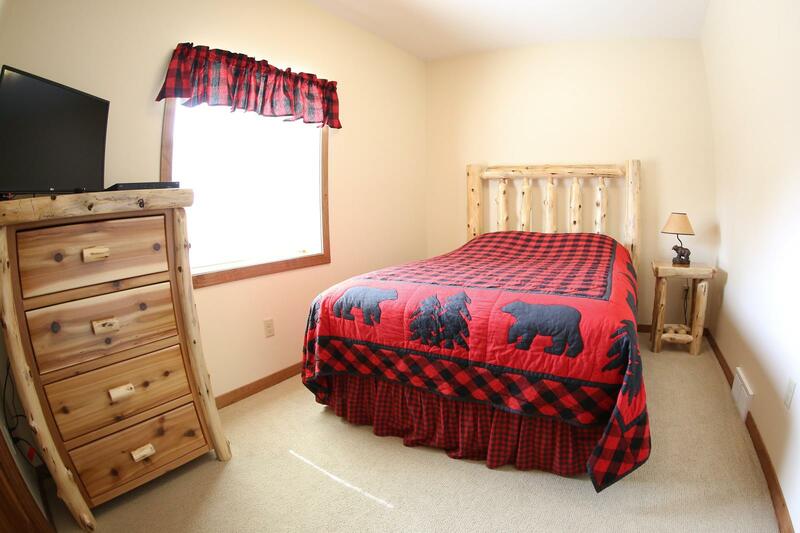 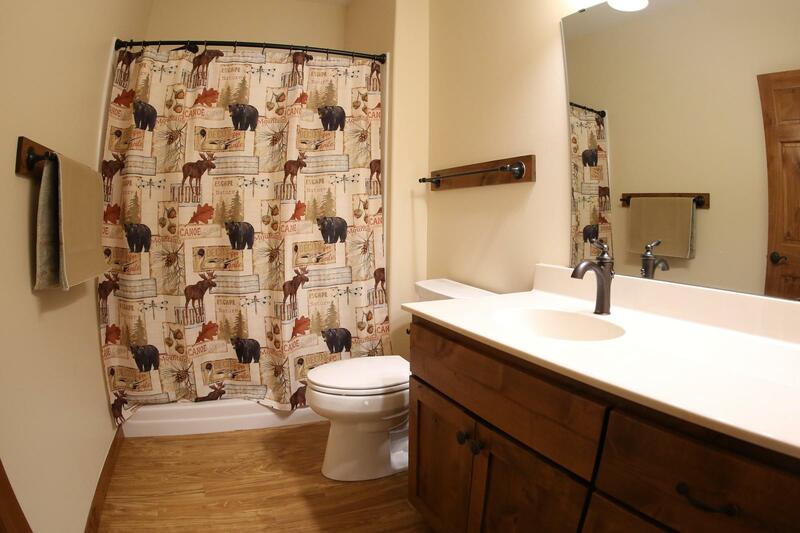 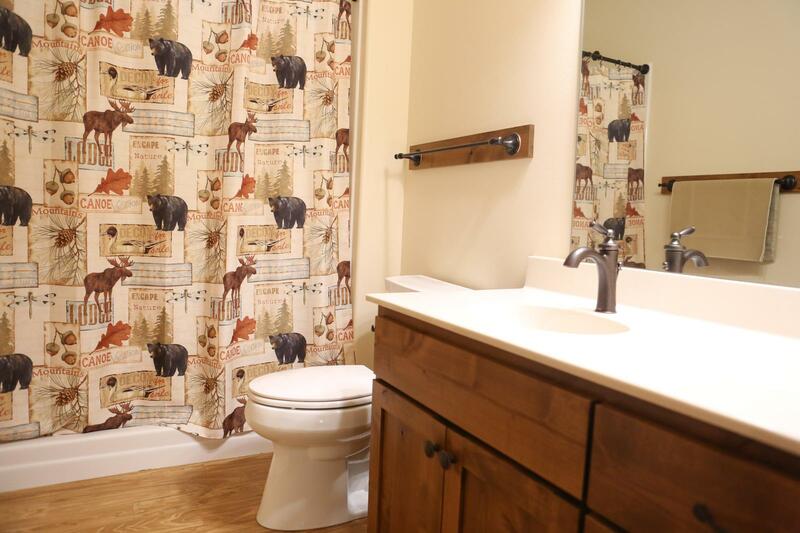 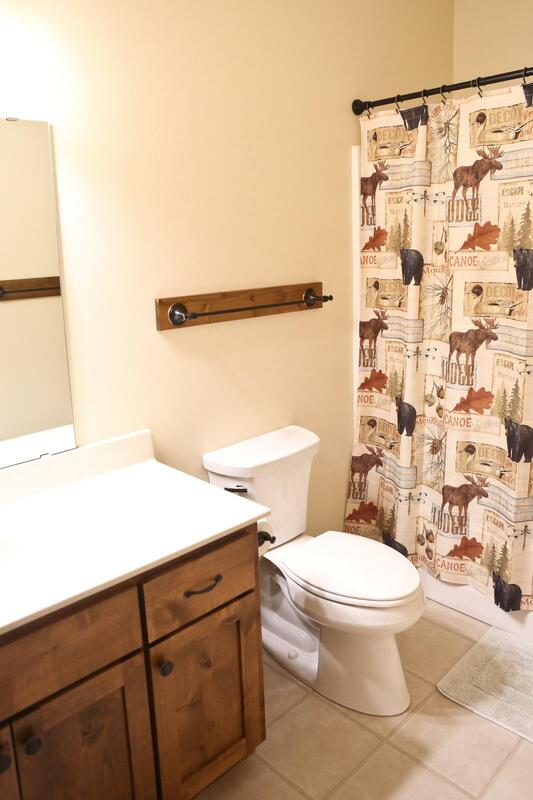 The vacation home is completely furnished - you simply need to bring towles (bath, beach and kitchen). 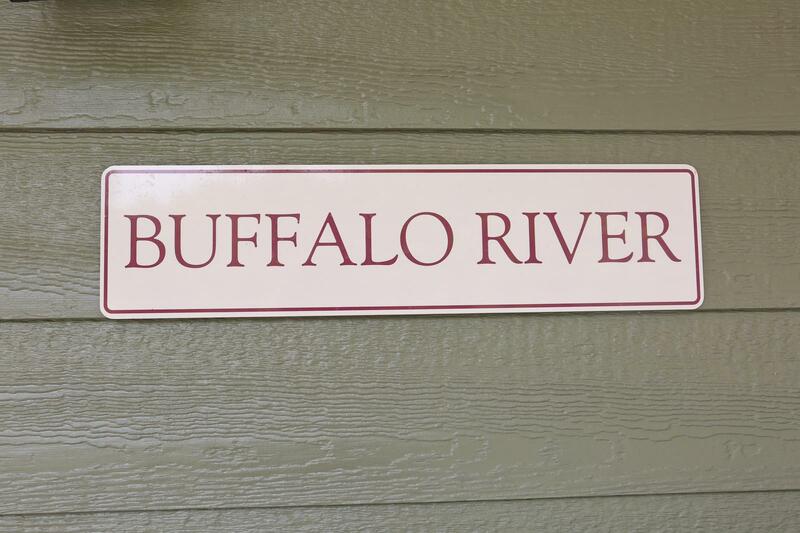 In addition to cooking on the gas grill, Buffalo River's quaint patio is the perfect setting for dining, reading, family projects…and much more.